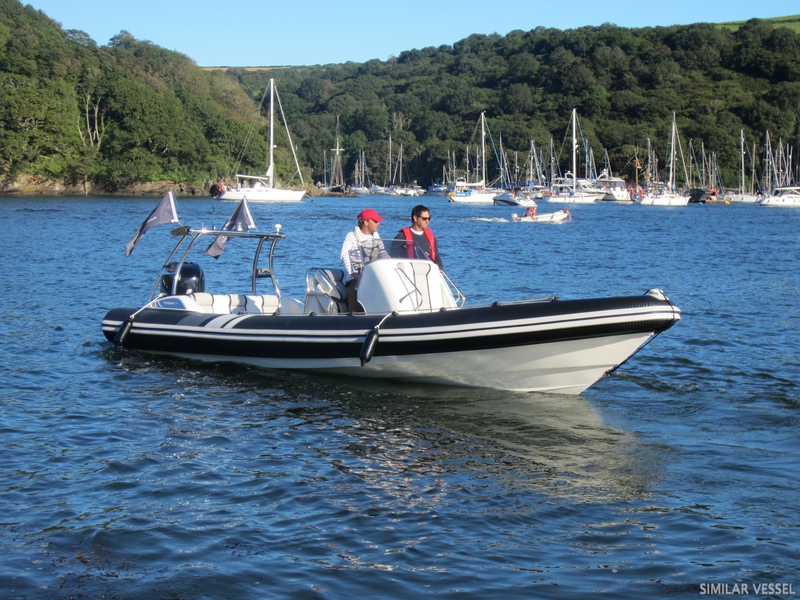 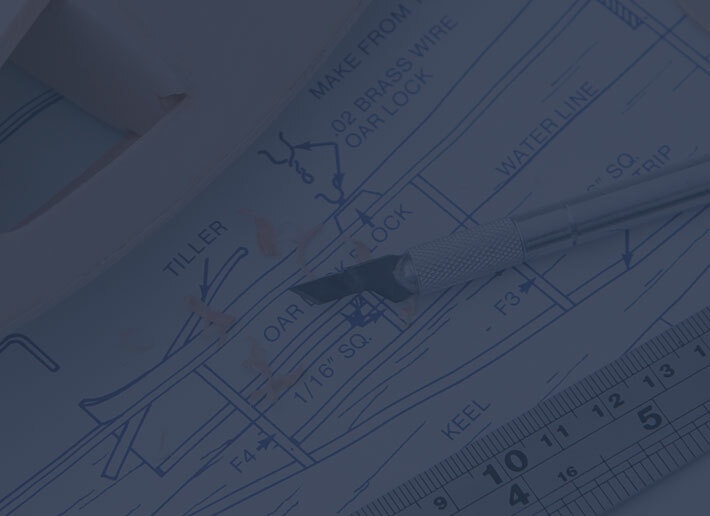 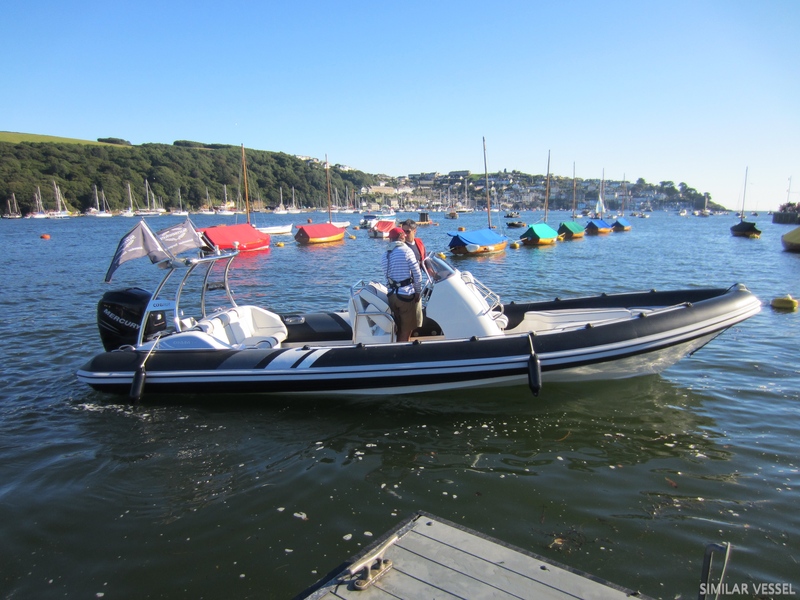 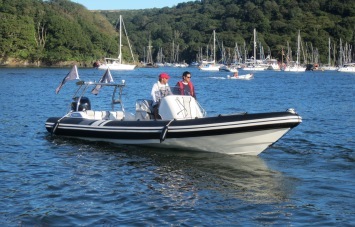 An superb opportunity to purchase one of the finest 8.0M leisure ribs to have been designed. 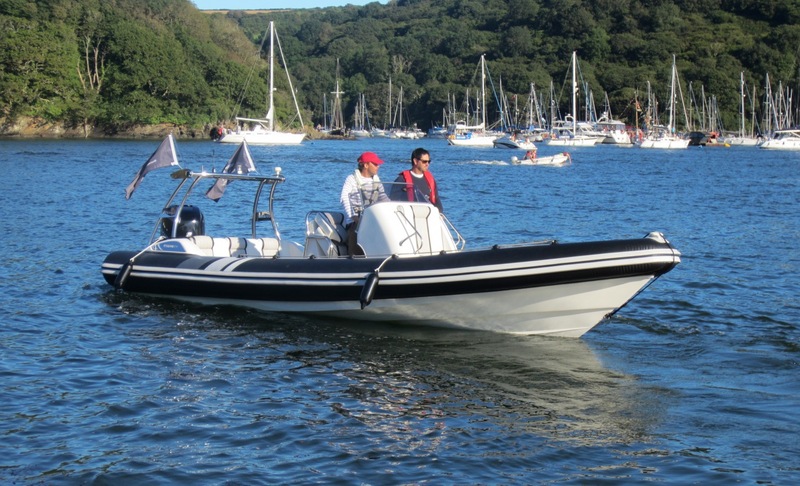 With their super soft riding hull Cobra ribs are renowned for their sea keeping abilities. 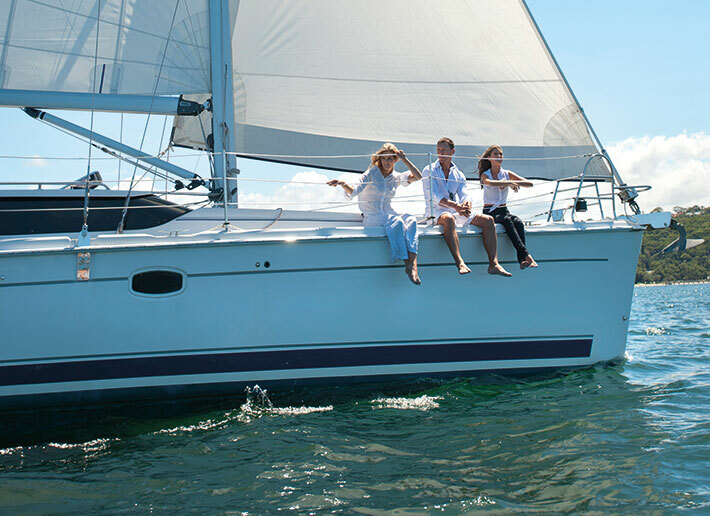 The well designed cockpit offers plenty of space for both lazy days at anchor and comfortable cruising. 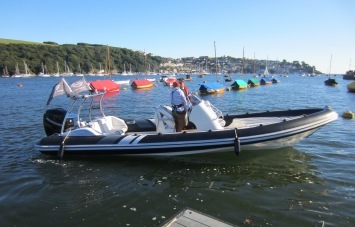 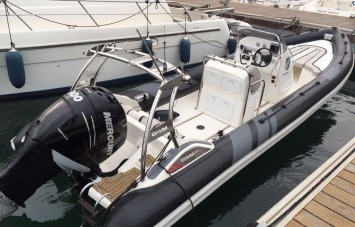 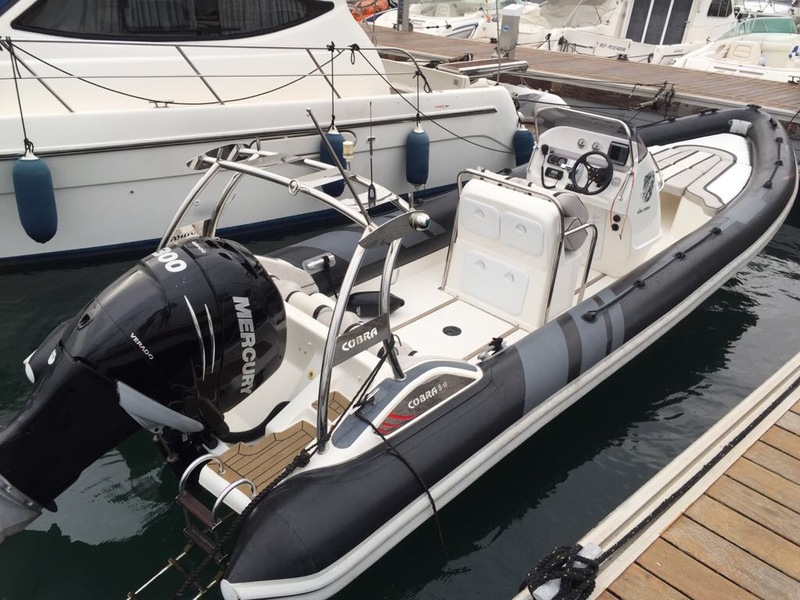 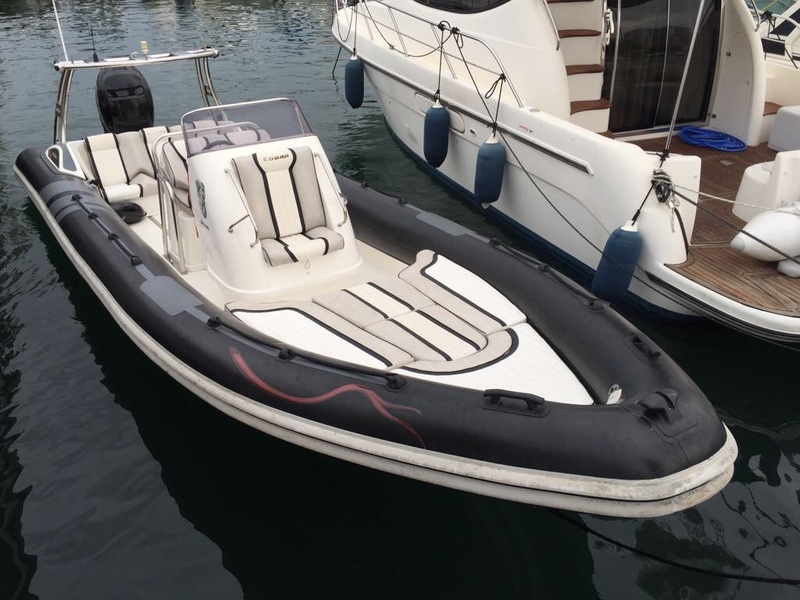 This particular example is fitted with the super smooth Verado 300HP supercharged outboard. 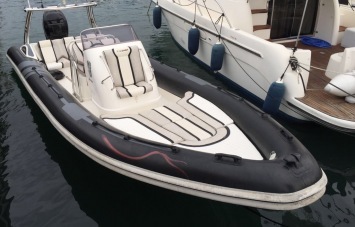 Currently based in IBIZA this is a great way to get out on the water.